Each year through the Excellence in Education Teach Grant Program, individual teachers and teams of teachers are awarded grants based upon proposals they submit outlining their goals and a rational of the need for funds. Help Support Excellence in Education! 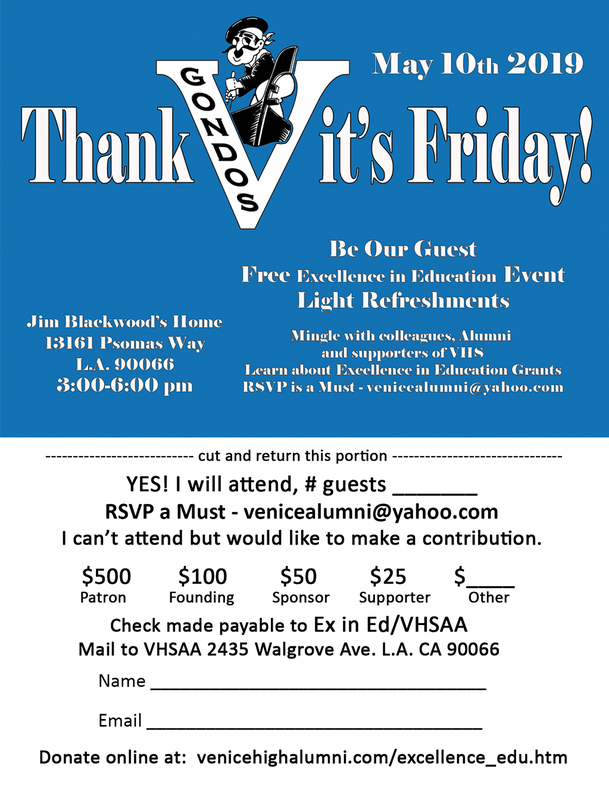 JOIN US for an afternoon of mixing and mingling with teachers and grant recipients past and present. With a New principal and because of the dedication of the staff the school is thriving. It will continue with the support of the community. 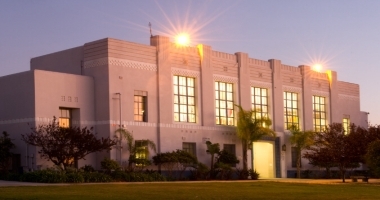 U.S. News and World Report recently ranked Venice High School as one of the best in the country. 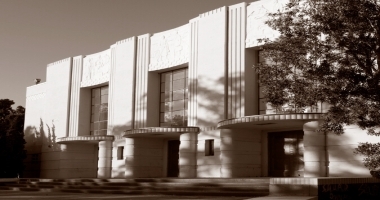 The Argonaut has selected Venice as the best on the Westside for the forth year in a row. 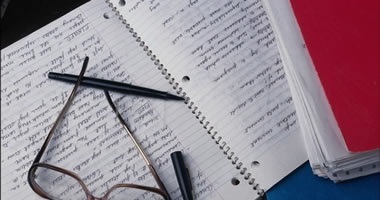 Implementing the new Common Core curriculum has created a need for materials designed and produced by classroom teachers. Math teachers are creating new teaching aids, science teachers are updating their labs, and English and social studies are using supplemental readers on critical issues. 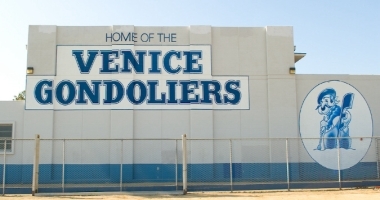 Continued academic growth and improvement at Venice High School has become the norm. Students can choose one of five courses of study: 1. World Languages and Global Studies, 2. STEMM (math and science oriented), 3. Academy of Law and Public Service, 4. Sports Medicine, and 5. Media Arts and Technology. Our principal, Gabriel Griego, is proactive and supportive of teachers and students. 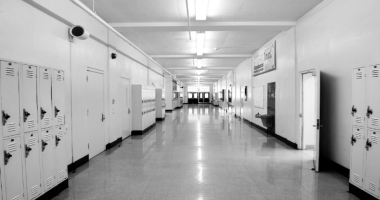 In spite of limited funding, the school personnel are dedicated to serving every student. The alumni and the community remains supportive as evidenced by the $130,000 in scholarships awarded to graduating seniors each year by the Alumni Association. “Rowing... not drifting.” Please consider a donation for these Classroom Grants. The requests for funds have increased significantly because our teachers are developing interdisciplinary lessons and working collaboratively. Copyright 2019. VHS Alumni Association. All Rights Reserved.